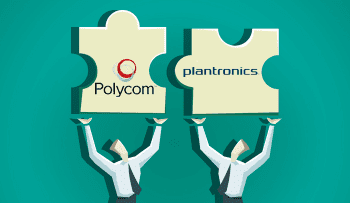 One year after the Plantronics Polycom merger, the company is now relaunching as “Poly”. Poly is more than just a new name, it’s a total rebranding. 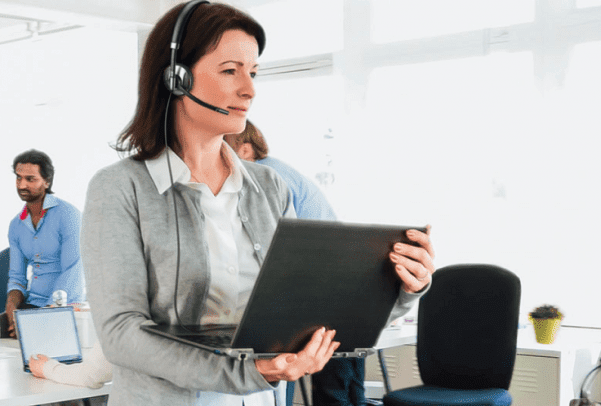 After Plantronics acquired Polycom in March of last year, we have been expecting to see some big developments in its Unified Communications offerings. Why would we have such big expectations? 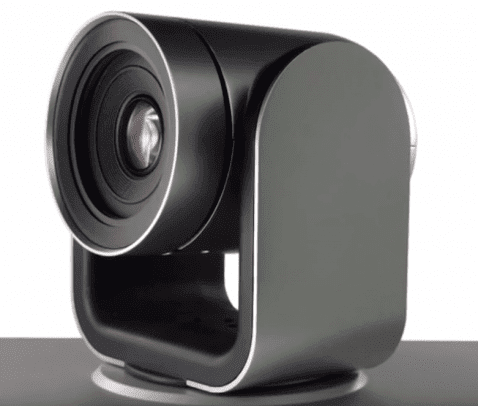 Well, for one thing, the plan to acquire Polycom and become an even bigger endpoint provider was quite ambitious. Joe Burton, CEO and President of Poly (formerly Plantronics), stated that the acquisition of Polycom would “further accelerate Plantronics vision of an enterprise that is able to leverage powerful analytics, video and audio touchpoints to ignite all new communications and collaboration experiences.” After making this statement and shelling out around $2 billion for Polycom, it definitely looked like Plantronics had a big vision for the enterprise UC&C market and were looking to leverage their newfound resources from Polycom. 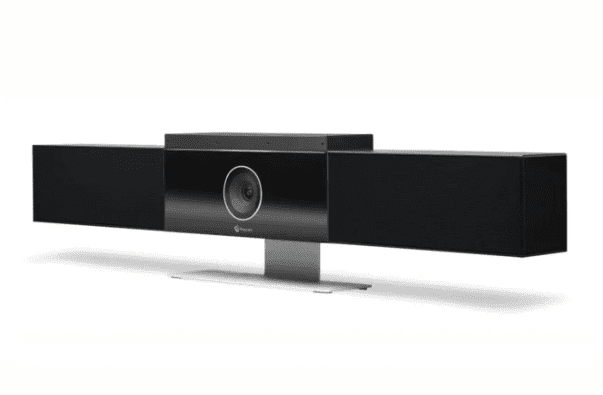 For example, Polycom’s conference phones and video solutions. Now, just about one year later, we are starting to see Burton’s vision come to life with this rebrand, which includes several exciting new products and services as well as a new focus for the company. Advanced cloud services that help both IT professionals and users get the most out of their devices. 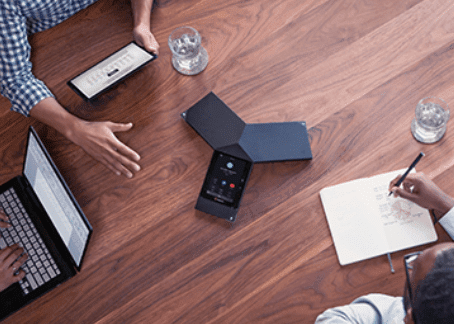 Polycom Studio, an easy-to-use video USB bar that upgrades huddle rooms to business class and works with services like Microsoft Teams, Zoom, Skype for Business, Google Meet, Webex Teams, or Amazon Chime. 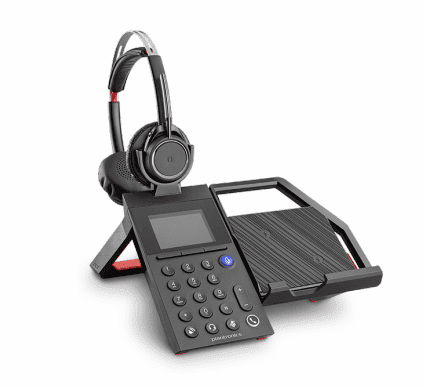 Plantronics Elara 60 Series, the mobile phone station designed for the increasingly mobile-first worker that also provides users with a one-touch Microsoft Teams experience. 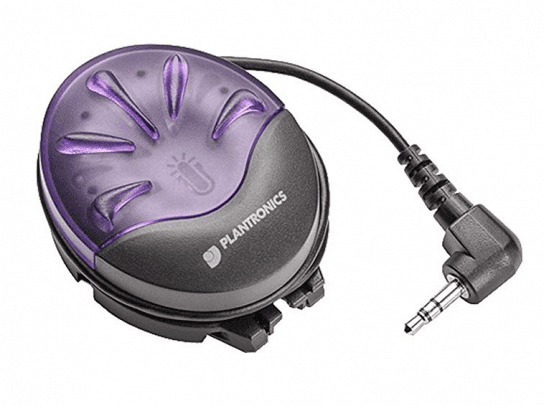 The Plantronics Status Indicator, a wired presence indicator that sits on a desktop and connects with whatever communications platform is in use to let others know the user is available, on a call or away from your desk. 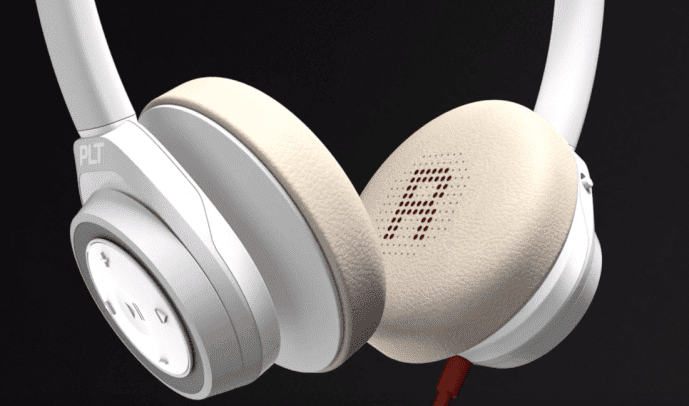 It has visual and audio alerts sound for messages and calls. 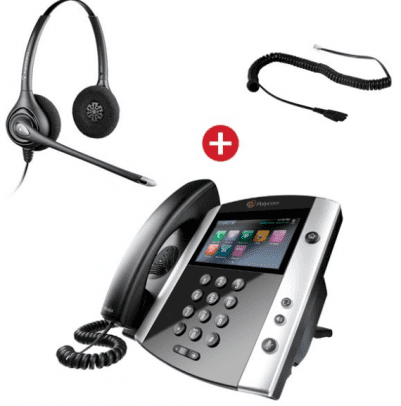 Plantronics headsets and Polycom phones which provide end users with ‘better together’ functionality, allowing basic and advanced headset features to be easily changed directly from the desk phone touch screen interface, without the need for a connected PC. 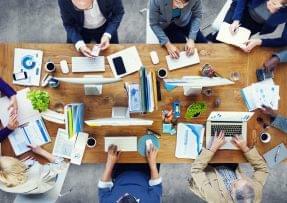 It is certainly a thorough list of products, particularly when it comes to addressing the issues of working remotely and in open office type settings. Amy Barzdukas, executive vice president and chief marketing officer of Poly boldly states that “No other company has as many communications devices and services [as Poly]…” The “many” devices and services that Barzdukas refers to are also what has driven the new choice of name for “Poly”, which is a Greek prefix meaning “many”. It is plain to see that Poly aims to be the solution of choice when it comes to enterprise UC&C. Coming in to Enterprise Connect this year with 8 new products and a complete rebrand shows the ambitious nature of the new company. 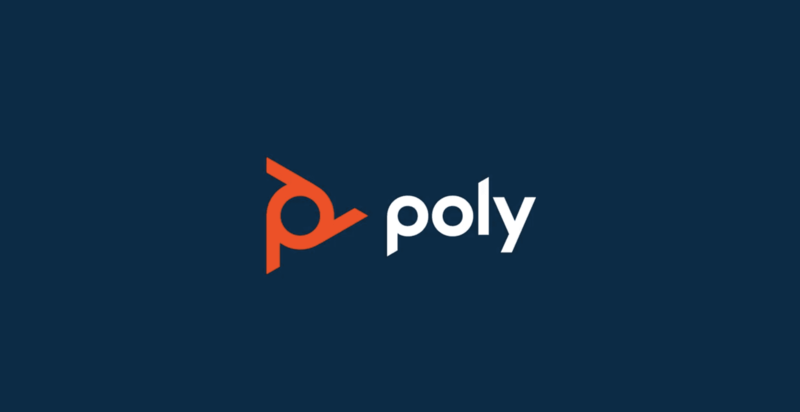 It will be fascinating to see how everything pans out and whether Poly becomes the industry standard. 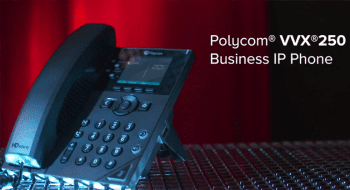 The “many” devices and services that Poly offers along with the large amounts of experience and expertise coming from both Plantronics and Polycom give Poly a great advantage in the Unified Communications market. Whether Poly’s vision can truly be brought to fruition, however, will ultimately depend on how all these elements are brought together.